Cottontails is conveniently located a 2 min walk to the Stanmore Bay beach and children are lucky enough to be able to view the ocean from our covered deck. Cottontails is split into a nursery for children under 2 years old and the main cottage for children aged 2 to 6. 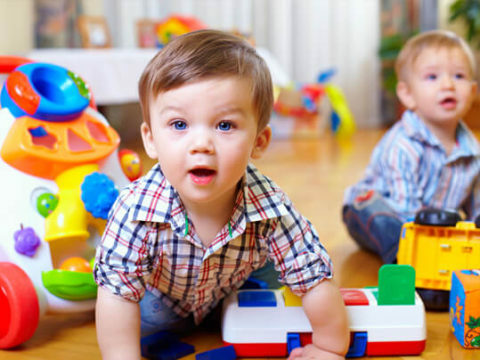 The children in the nursery have their own area but also have access to the the toddler and preschooler play area. We are open every weekday including school holidays, but excluding Public Holidays. Building happy, confident and successful learners in a collaborative community supported by the natural beach environment. We recognise each child’s unique contribution to this community and empower them to passionately pursue it, not only for this day but for life. Supporting parents in partnership. Committed to providing meaningful learning in a natural, fun environment, embracing communities working together to ensure a strong future for our tamariki and their families. 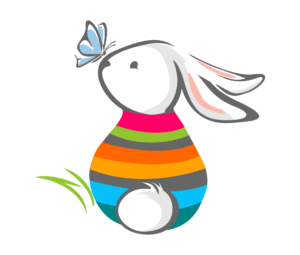 As members of the Stanmore Bay community, the owners started Cottontails because they wanted to provide a natural, friendly environment where tamariki (children) are happy and their whanau (families) are relaxed and stress-free. They have a strong sense of community and this is reflected in the philosophy of the centre. The natural environment focus presents opportunities for children to play together and develop friendships to last a lifetime. Their priority is low teacher to child ratios, to ensure quality teachable moments and strong trusting relationships with kaiako (teachers). 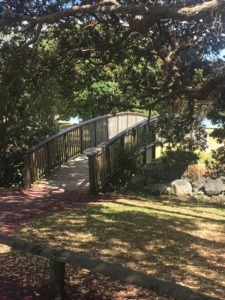 Knowing that Stanmore Bay Cottage holds a special place in the hearts of the community they wanted to retain the character and charm, but incorporate modern facilities and learning spaces for your children. They have done this by creating an amazing space that reflects the history of the cottage. Originally built on land acquired as a Crown grant in 1857 by Henry Glanville, an early setler on the Whangaparaoa peninsula. Glanville died in 1859 and his widow and young family returned to New South Wales. The cottage was probably built by Richard John Marsh, farmer, who acquired the land from the first Henry Glanville’s son, also named Henry, when he returned to NZ in 1878. Once there was a man named Henry Glanville. At 3pm on the 26 February 1857 Henry obtained a Crown Grant for 49 pounds to purchase property in Glanville Bay, now known as Stanmore Bay. Henry’s eldest son Henry returned to NZ 21 years later conveying his father’s land. Henry continued to buy and sell land in the parishes of Waiwera and Makerau and purchsed his farm in Wainui. Early photographs of the original homestead of Stanmore Cottage shows that it was built in the late 1870’s built by a Mr Hill. 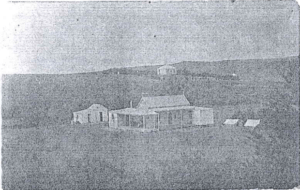 The cottage was built hand sawn Kauri and a sister cottage still exists today in nearby Clyde Road. We have a very large, and explorative outdoor area, outdoor covered decks for all year use and a team of energetic and experienced teachers. We work closely with the Ministry of Education to always act in the best interests of the children we care for. 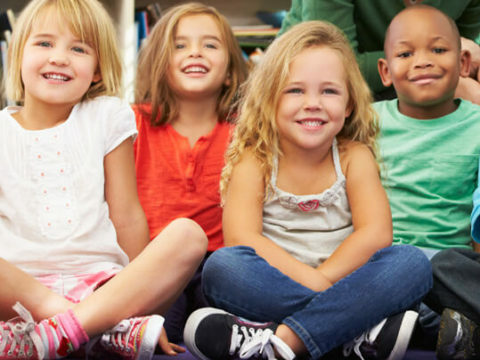 As professionally trained teachers who love children, we constantly review our performance to deliver your child a rich learning environment. 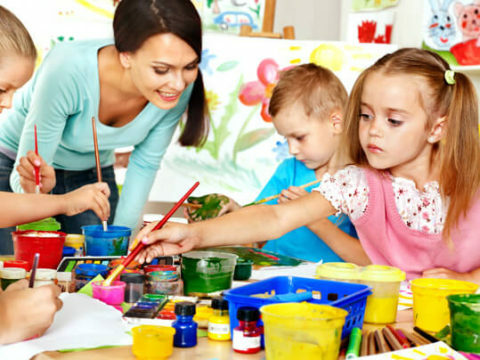 Our child-centred approach promotes the development of creativity, individuality and self-confidence through working in partnership with parents to provide the highest standards of care. Laughter and fun makes for happy children and relaxed parents. Our postive and encouraging environment will create long lasting memories for you to treasure. As we evolve so does our centre as we constantly fine tune or equipment and teaching experiences to reflect the needs of the children and provide plenty of wonderful experiences.